Provide comfort for the family of Leonard Hofman with a meaningful gesture of sympathy. 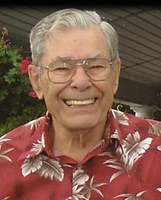 Hofman, Leonard “Lee” Ernest, 88, a long-time resident of Atlantic Highlands, passed away peacefully with his family by his side on Friday, March 22, 2019. He was born in Brooklyn, NY and moved to the area in 1932. He graduated from the Atlantic Highlands High School in 1948 then served four years in the US Navy Submarine Service as a quartermaster on the USS Odax and the USS Grenadier. In 1952 he married the love of his life, Janet Barker Hofman and worked for the New Jersey Bell Telephone Company until he retired in 1992. Lee was a member of the AH United Methodist Church serving as a Sunday School Superintendent, teacher and sexton. From 1960 to 1979 Lee was the Skipper of the Atlantic Highlands Sea Scouts on the SES #6 Joshua Barney, teaching many young people to respect the sea, how to sail, work on boats and read nautical charts. He was recently recognized as one of the longest members of the AH Lions Club and served twice as president, became famous for his Mickey Mouse pancakes at numerous pancake breakfasts, served as a funnel cake chef at many Fireman’s Fairs and volunteered for the AACC Food Pantry. Lee was always quick with a joke, enjoyed gatherings with his family and friends, cruising, dancing, jigsaw puzzles and loved the sea. Lee is predeceased by his parents, Leonard Dirk Hofman and Sylvia Fox Hofman and his brother Ronald Hofman, and is survived by his wife of 66 years, Janet, seven children; Holly (Steve) Niphakis, Richard (Bridget) Hofman, Cindy Bruntz, Sally (Dan) Qualman, Eric Hofman, Penny (Tim Paddack) Morris and Nancy (Kerry) Dillon. Also surviving are 17 grandchildren and 19 great grandchildren and many nieces and nephews. Lee was an amazing source of knowledge, wisdom and strength and will be greatly missed by all who knew him. Continue his legacy and brighten someone’s day with a joke. Visitation will be held on Friday, March 29, from 2pm to 4pm and 6pm to 9pm at the United Methodist Church, Third & Garfield Ave, Atlantic Highlands. A funeral service is scheduled for Saturday, March 30 at 11am at the church; burial will be privately held at a later date. In lieu of flowers please consider a contribution to the AACC Food Pantry, 96 Third Ave, Atlantic Highlands, NJ 07716. Condolences can be shared at www.LangleyLovelandFuneralHome.com. 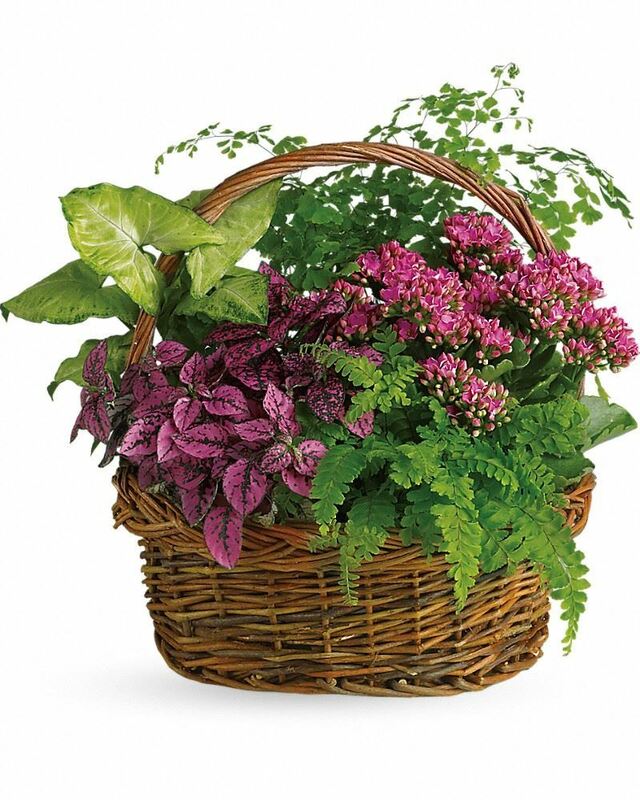 To send flowers in memory of Leonard E Hofman, please visit our Heartfelt Sympathies Store. 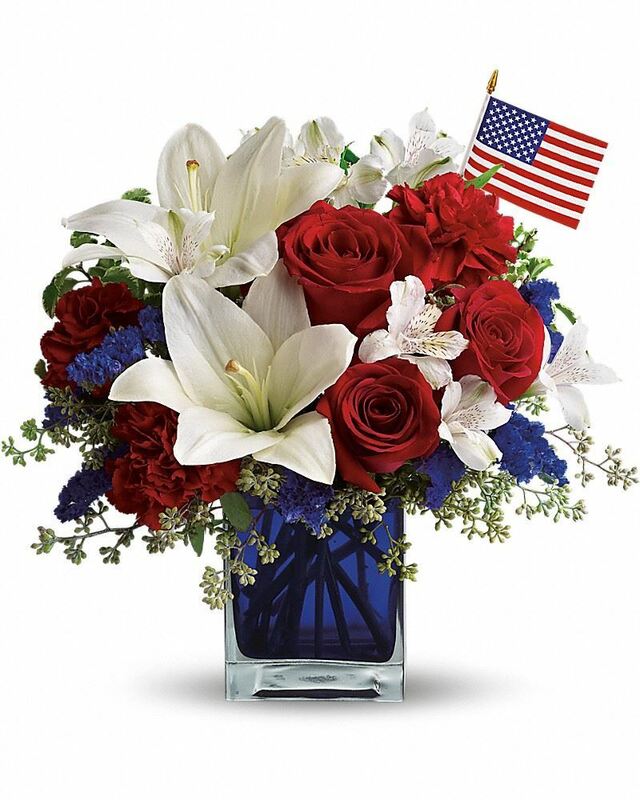 Daniel H., Rick and Carolyn Martin, and others have sent flowers to the family of Leonard E Hofman. To Janet and family and friends of Leonard E. Hofman, QM(SS), On behalf of the United States Submarine Veterans - USSVI, please accept our sincere condolences at Leonard’s passing. You and your loved ones are in our thoughts and prayers. May you find kindness to warm you, sympathy to comfort you, and cherished memories to bring peace to your heart. We are forever grateful for Lee's service to our country in the United States Submarine service before and during the Korean War from 1948 to 1952. Lee was a crewmember on the USS Odax (SS-484) 1948-1951 and USS Grenadier (SS-525) 1951-1952. To our Brother of the Phin we say, “Sailor, rest your oar. We have the watch.” “Now may the Lord of peace Himself give you peace always in every way.” 2 Thessalonians 3:16. Hofman, Leonard E., QM(SS), US Navy, now on Eternal Patrol -- Fair Winds and Following Seas to our departed shipmate. Leonard’s record is posted online in the Eternal Patrol file on the USSVI website. Rev. Ray Fritz, EM1(SS) - Acting National Chaplain United States Submarine Veterans, USSVI and Assistant Chaplain Carolina Piedmont Base, USSVI (803-619-1121). Daniel H. purchased flowers for the family of Leonard Hofman. Rick and Carolyn Martin purchased flowers for the family of Leonard Hofman.